For all the pomp and circumstance, celebrity tantrums and big hair-dos that was X-Factor 2011, Misha B was its most interesting character. Lauded by the judges and somewhat unfairly victimised by the tabloid press Ms. B was one of the main reasons millions tuned in week after week. 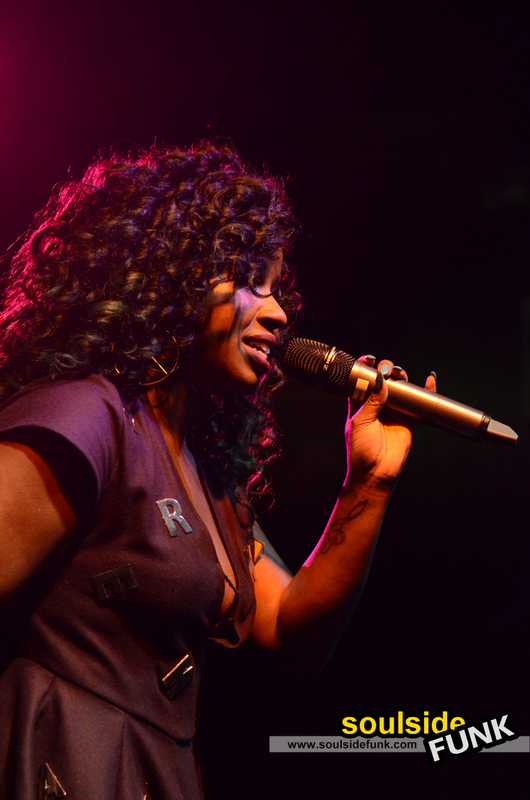 Fast-forward 8 months, with the pandemonium of the X Factor circus firmly behind her, Misha B is just another up and coming artist trying to make it in the cut-throat world of music. There was no ceremony for her appearance at Cargo last night. No paparazzi waiting to pounce or Kelly Rowland whispering encouragement in her ear backstage. Just Misha B, a decent sized crowd of cool kids and fashionistas, and a stage far smaller than the one we’ve been accustomed to her gracing. 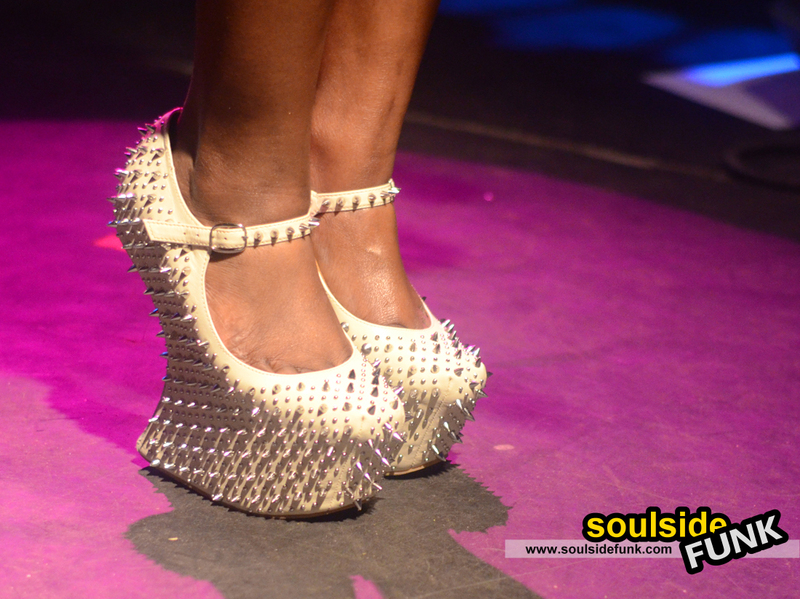 From the start Mischa B set out liked she meant business, the only thing fiercer than her were her shoes! She delivered a surprisingly refreshing performance which reminded me just how good pop music can be with a little bit of imagination. She switched between, hip-hop, funky and a little bit of acoustic, taking what you were expecting and adding a little piece of the Misha magic which made her the envy of the X Factor judges. 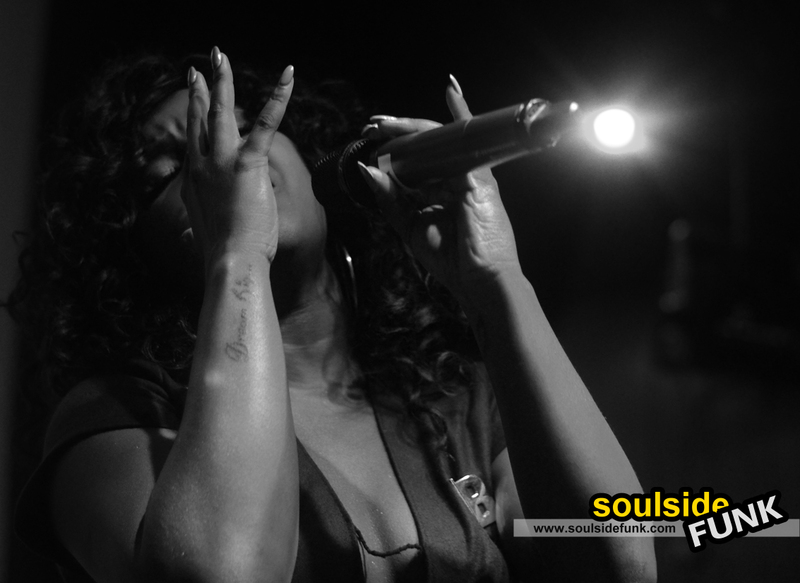 Her cover of TLC’s Unpretty was a melee of R&B and hip-hop; it was more homage to one of her influences than a replaying of a seminal record. Her re-working of Kanye West and Jay-Z’s No Church In The Wild was a triumph in its sincerity. She teased with the instrumental then delivered an diamond acoustic version, these were no regular cover versions. They brimmed with creativity and a healthy dose of bravado. Her song Do You Think of Me was a like a mojito of bass, funk and style which enticed you to bounce along. It felt like an anthem missing from our summer soundtrack. The music along with glimpses of her passion for what she does and throwbacks to yesteryear made for a satisfying (if very short) little set. 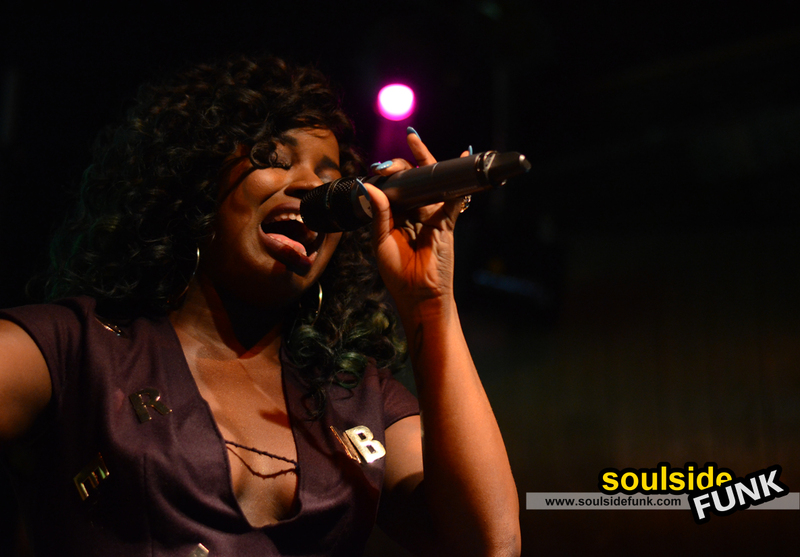 I saw Misha B more out of curiosity than anything (and was not expecting much). At the moment, I’m very happy the cat called curiosity lead me to Cargo because in her I show I saw what potential is all about. She’s living her dream and you can see in the way she talks and strides around stage that she wishes everyone could be there with her in the moment… and for a split second last night, I became a believer too. Not many X-Factor starlets make it. After last night there’s a part of me that is really rooting for Misha B to make it. She seems like a girl with a lot to give the world so I just hope they set this little panther free! 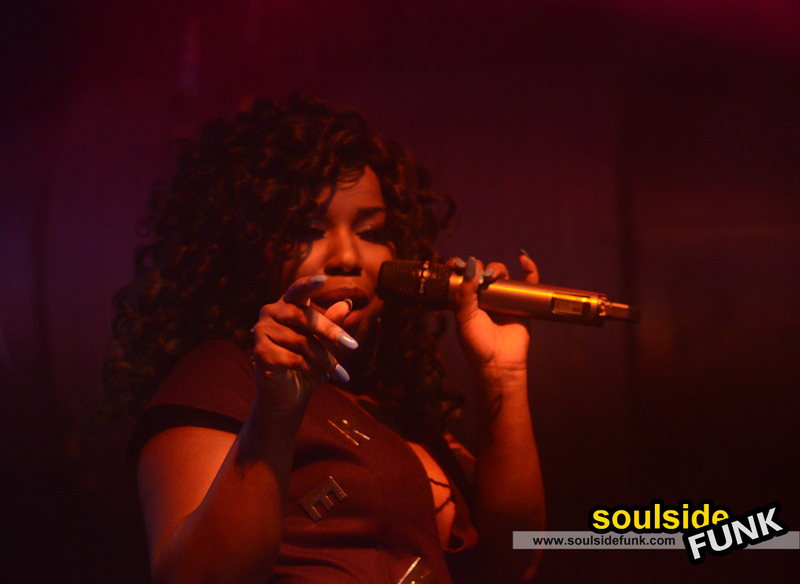 Posted in Gig Photos, Gig ReviewsTagged Cargo, Concert, Gig, Gig Review, London, Misha B, Rock The Belles, X FactorBookmark the permalink.